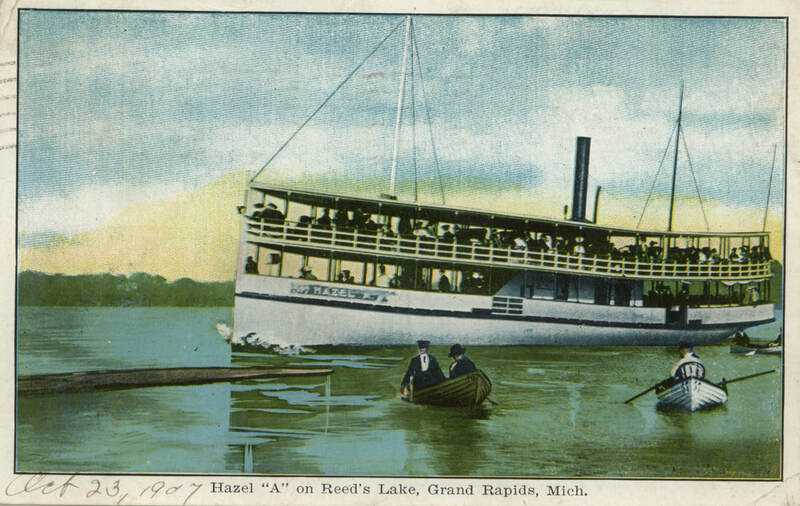 THE WRECK OF THE STEAMBOAT HAZEL A IS ON THE BOTTOM OF REEDS LAKE - CLICK THIS BUTTON TO LEARN MORE! 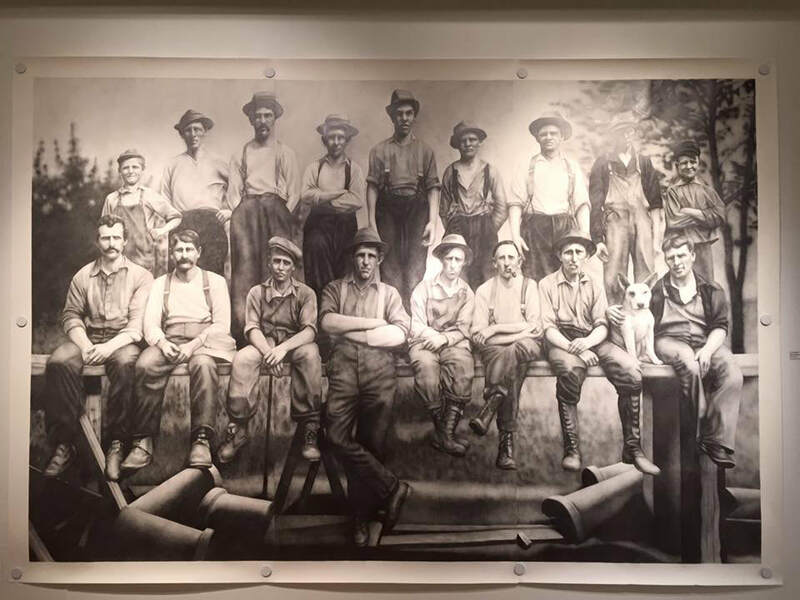 Ice Breakers by Chris LaPorte, 2016 monumental pencil drawing of the Consumers Ice Company "Ice House Gang" on Reeds Lake, 1910. ​NEED ASSISTANCE. . .GLAD TO HELP! 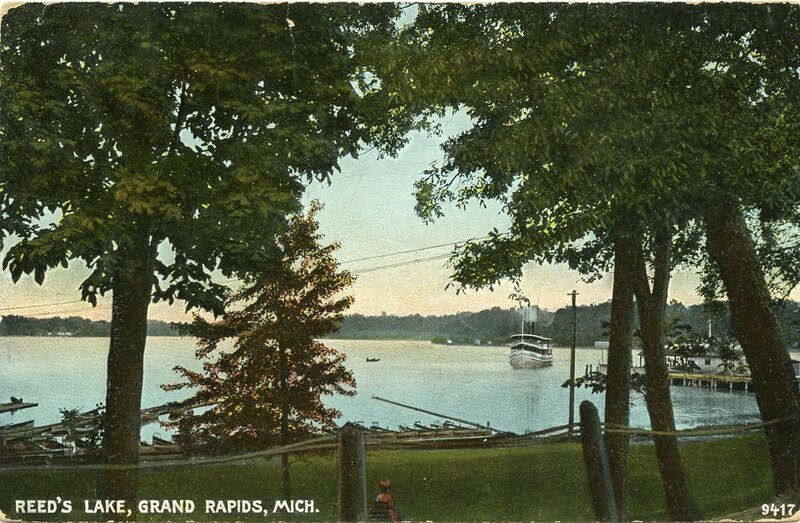 ​If you are interested in obtaining old photographs of East Grand Rapids or need help with research, please fill out the contact form at the bottom of the page and we will be in touch! 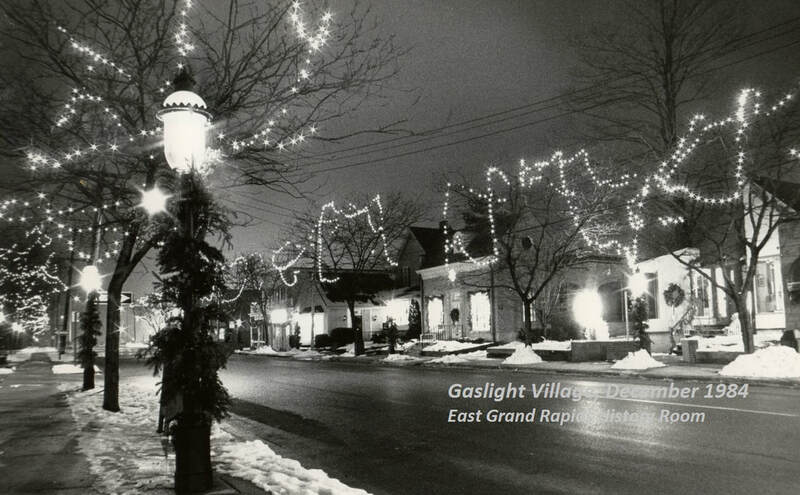 East Grand Rapids through the years! 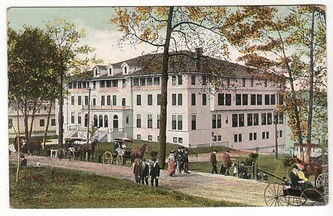 Ben E. West estate built in 1904, downsized by 1955 and razed by 2006. 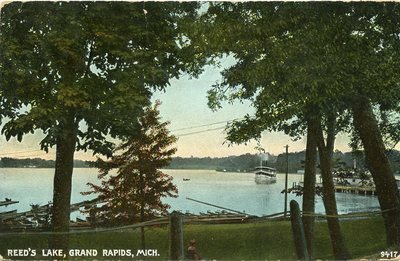 Do you have questions about East Grand Rapids History? 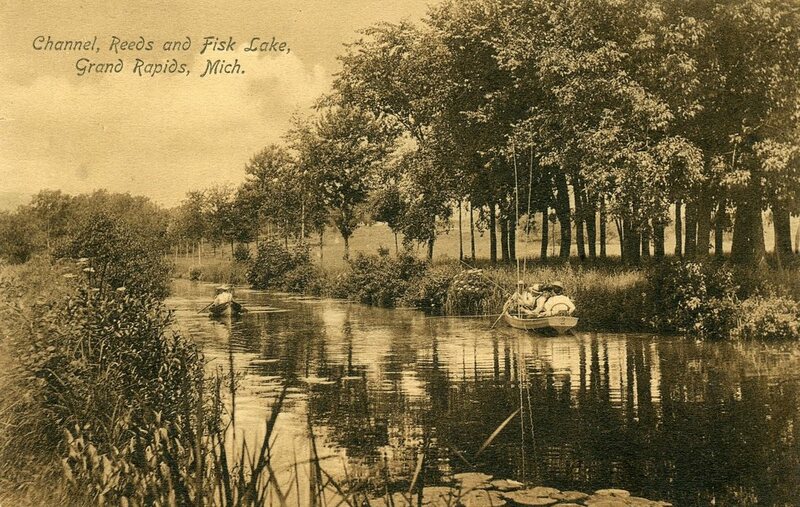 ​Do you have memories, photos, artifacts that you wish to share? 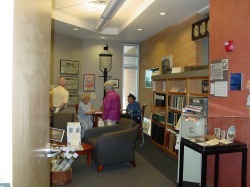 The History Room is located on the upper level of the library. 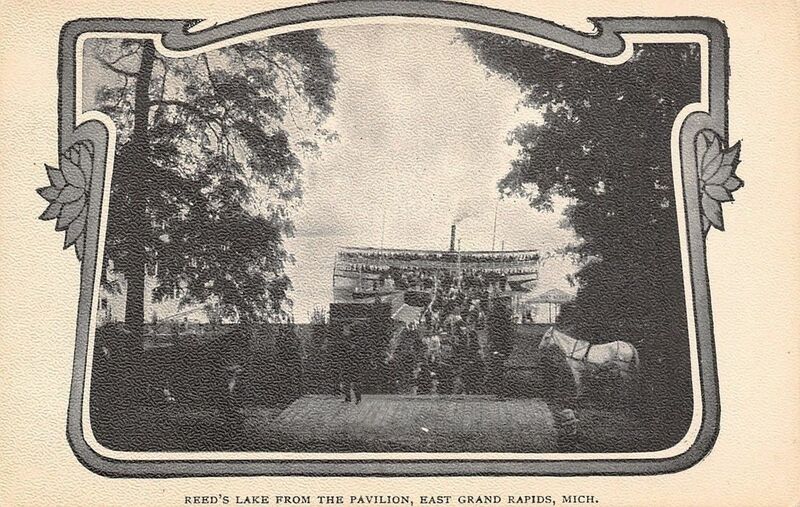 The East Grand Rapids History Room is the only organization whose primary purpose is to obtain, preserve and display artifacts related to the rich history of this area. 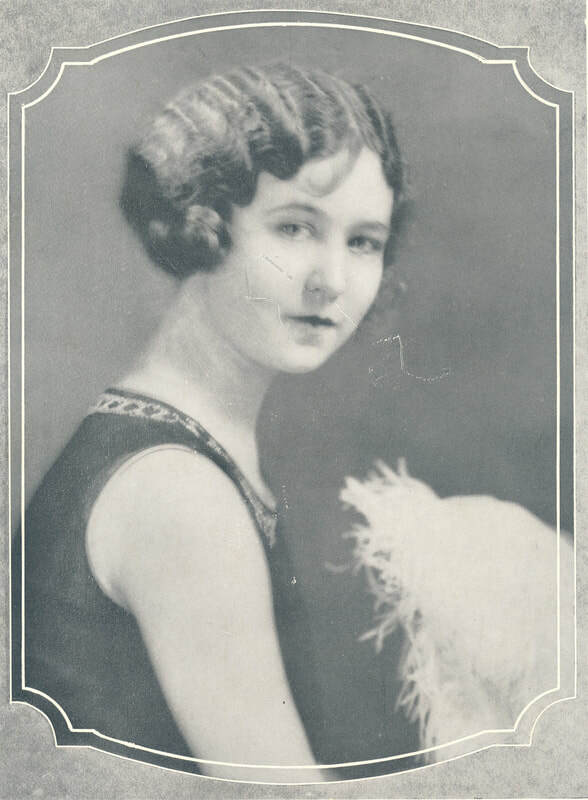 Items of local importance are obtained via auctions, estate sales and antique dealers. 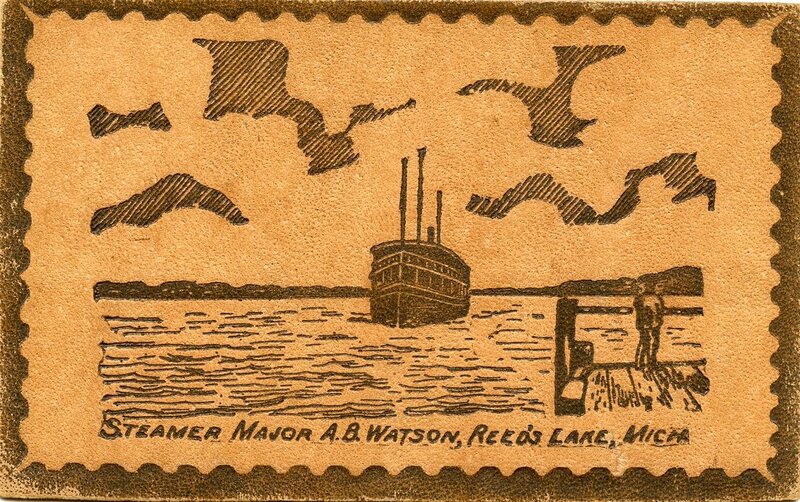 Some items are donations that need preservation or need to be readied for display. 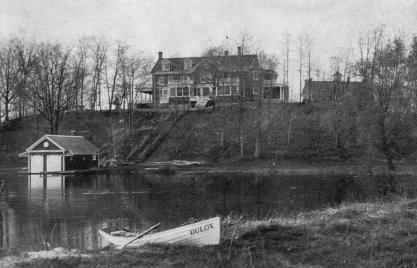 The History Room has a growing collection of historical artifacts, memorabilia, ephemera and audiovisual items unique to this area. 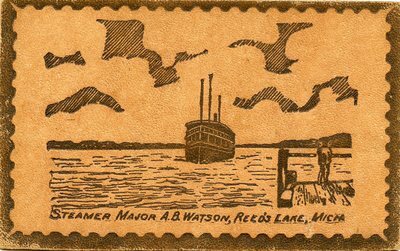 These items are not circulated, as many are irreplaceable, primary sources of information. Accessibility of History Room materials to area citizens is a top priority. The History Room is not funded by the Kent District Library System or the branch library in which it is housed. 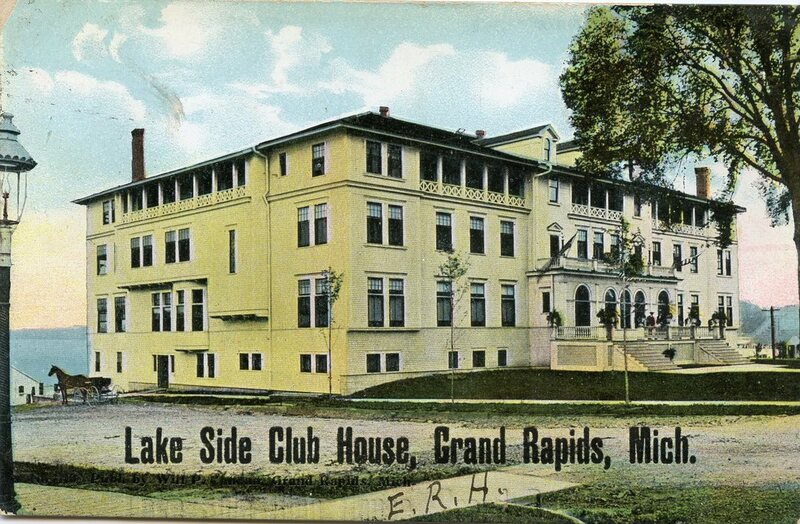 It is supported by private donations and occasional contributions from the East Grand Rapids Friends of the Library, the City of East Grand Rapids and private citizens. 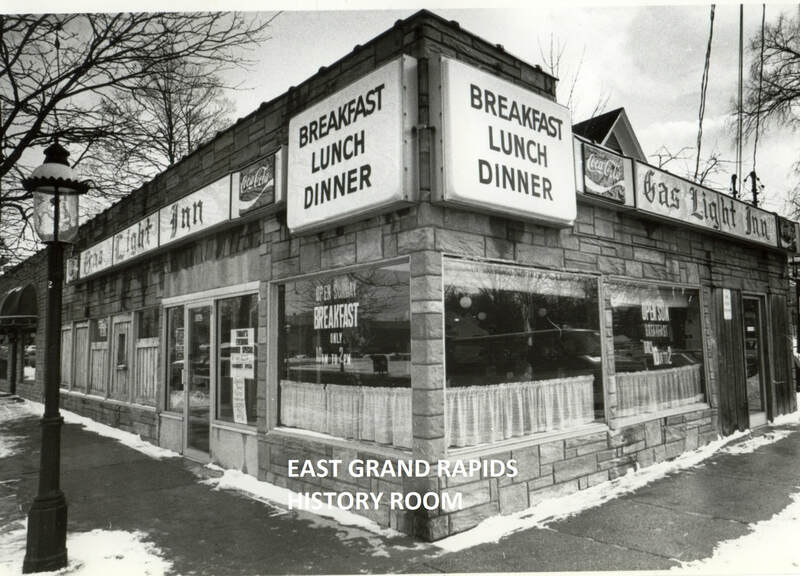 The City of East Grand Rapids claims ownership and responsibility for the History Room facility and its contents. The City provides not dedicated funding. 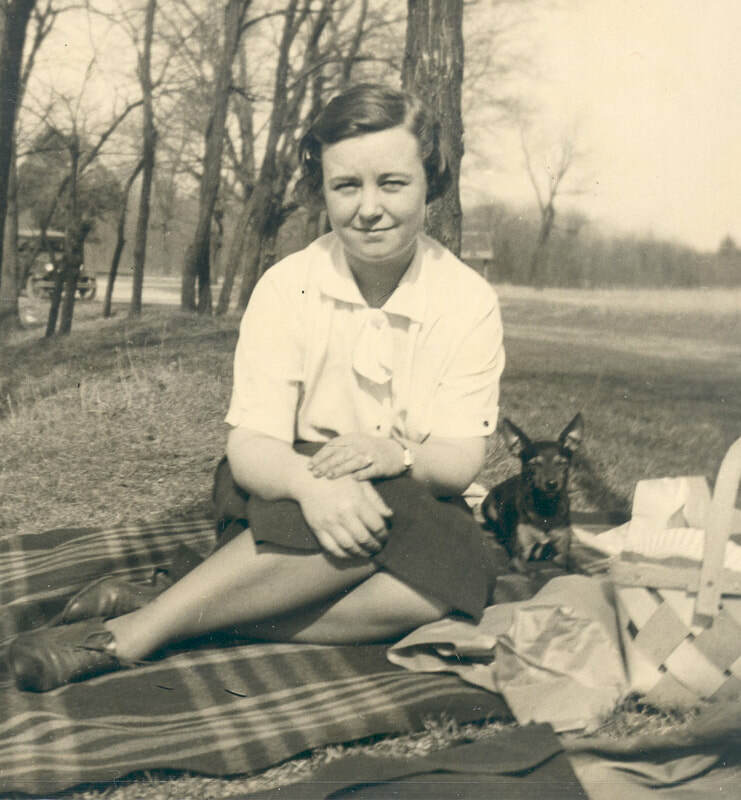 ​​Since 1993 Mary Dersch has been responsible for maintenance of the collection. 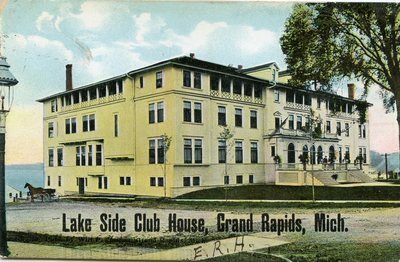 The City of East Grand Rapids manages the funds for the History Room. Monies received for use in the History Room make it possible for immediate purchases of unique historical items as they become available, books and preservation and display of existing holdings, storage of materials and presentations to the public through library programs and printed publications. 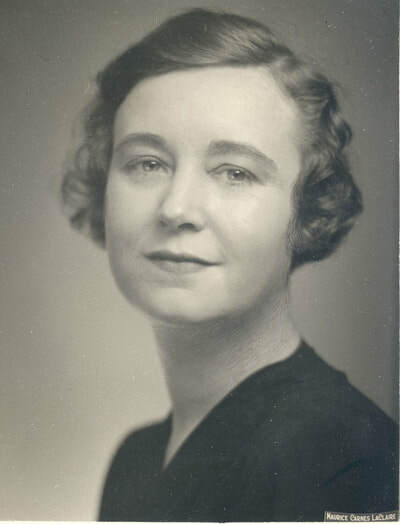 The History Room is dedicated to the memory of Marie Jay Cady, former EGR resident and a most influential individual in West Michigan. -To learn about the life of Mrs. Cady, hold your cursor over the first picture.